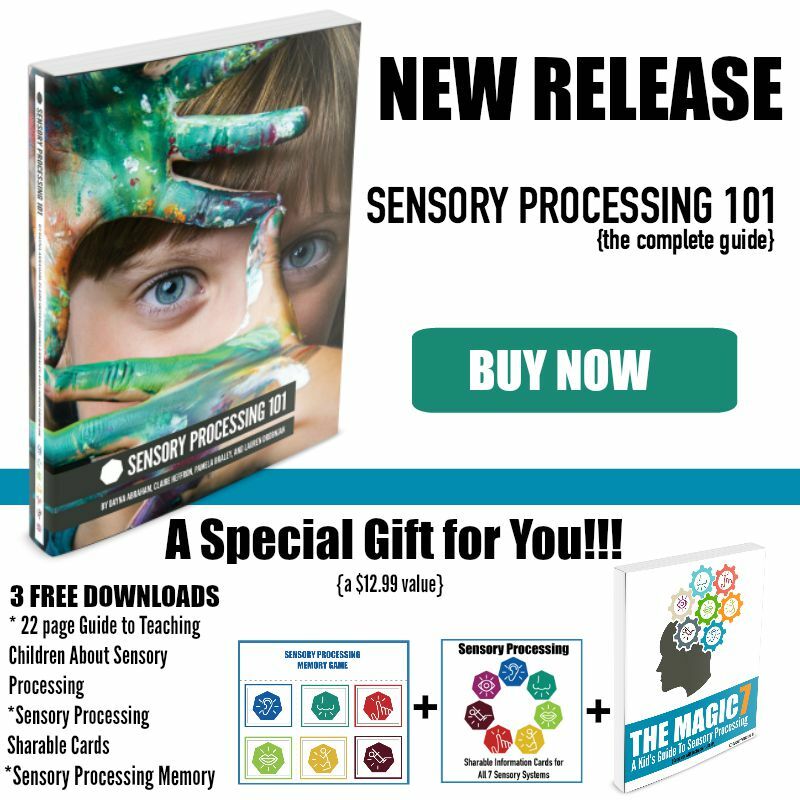 Disclaimer: I am part of the Sensory Processing 101 affiliate team. The links used in this post are affiliate links and I will receive a small commission. This does not affect my review and opinions about this book. I don’t know about you, but the word ‘sensory’ is used a lot these days! Growing up, I don’t remember kids playing with sensory bins, sensory bottles, or sensory bags. I was talking with my mom last weekend and she said the same thing. I’m sure there were people (especially therapists) using ‘sensory’ activities, but it wasn’t as prevalent as it is today. 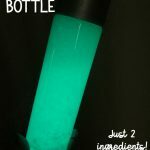 If you go on Pinterest, you’ll find hundreds of sensory play ideas and articles about sensory issues! 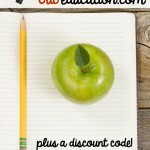 My friend, Dayna from Lemon Lime Adventures, just released an amazing resources for parents and educators. 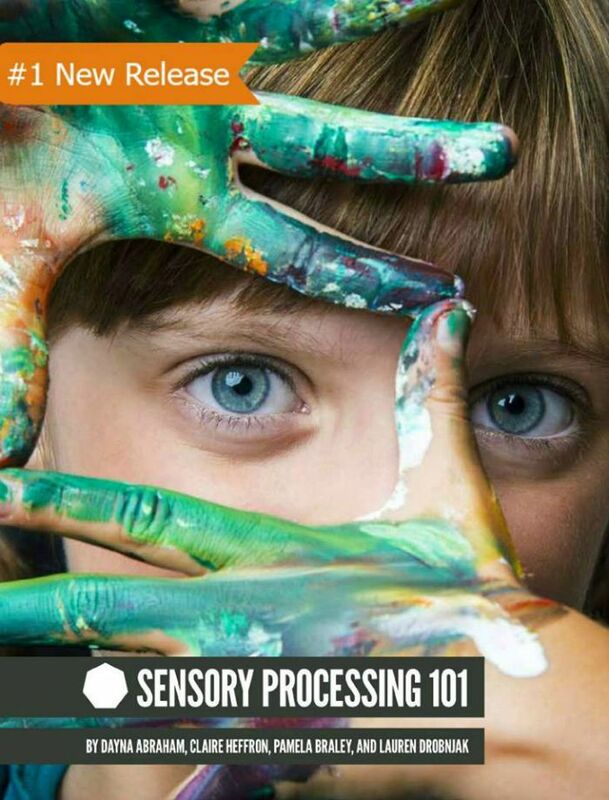 Sensory Processing 101 clearly explains everything you need to know about how our bodies processes sensory information. This is not a book just for children with sensory issues, but for all children! I thoroughly enjoyed reading this book and will continue to use it as a resource and guide as I teach my children. I could go on and on about things I like about this book, but today I’m going to share the 5 reasons why everyone should read this book. 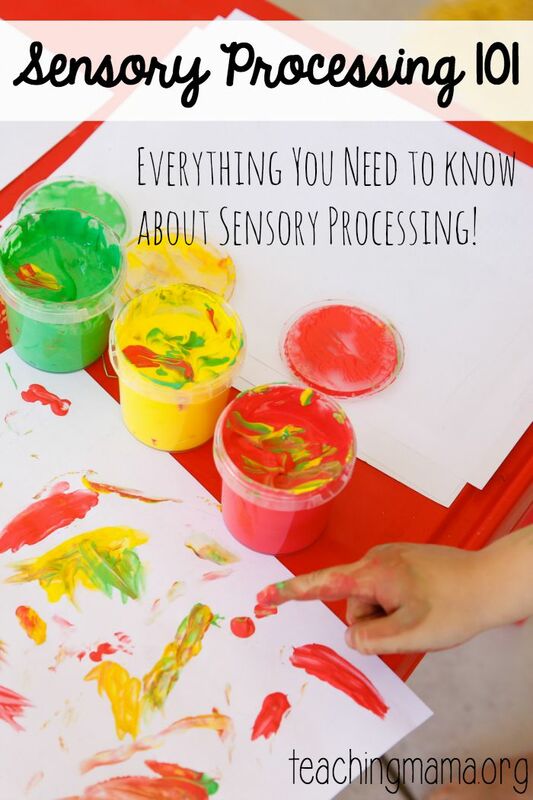 The book is divided into 3 sections: sensory processing explained, sensory activities, and sensory resources. In the first section, it goes through each system and really explains what they mean. I wasn’t too familiar with some of the systems, but their explanations gave me a much greater understanding of them. These explanations can give parents and educators insight into problems they may be seeing with a child. For example, a child who chews and bites on everything may just seem like a terrible habit (and sometimes it’s just that! ), but it could also mean that the child has a decreased awareness of oral sensory input. This book gives tips and advice for sensory issues, too! At the beginning of each section, there’s a Therapist’s Point of View, which is a succinct description of the sensory system. Then at the end of the section, there is a Parent and Educator’s Point of View section. This shares real-life stories and scenarios to help you better understand the systems. I found this part to be very insightful. 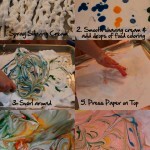 The second section of the book has tons of sensory play recipes and ideas! 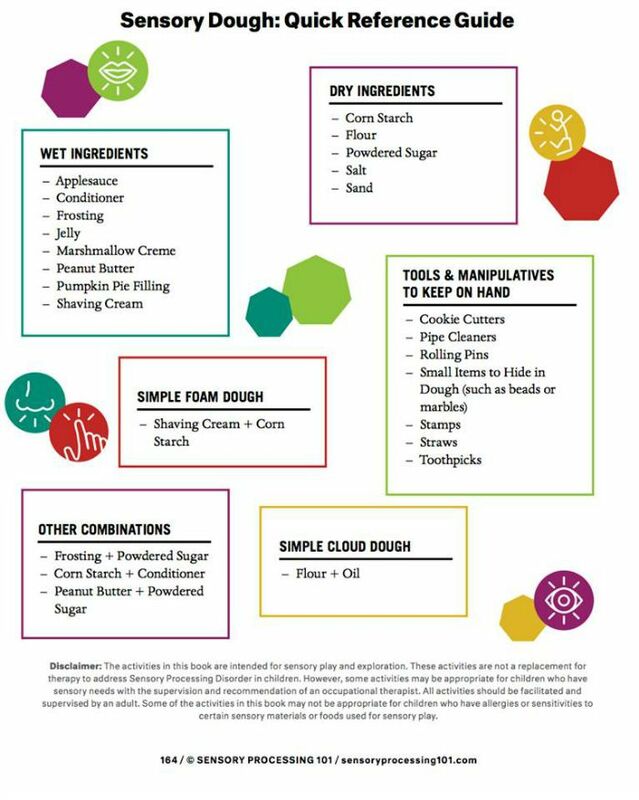 This is an amazing resource, especially for those who just beginning to implement sensory play into the home or classroom. Here is a sample page. If you’re wondering if your child has sensory processing disorder or issues, then you can go through a checklist to see if there are any red flags. There’s also an index that is categorized by the behavior of the child, that takes you to the right pages for information, which I think is pretty fabulous! The 3rd section of the book has a ton of resources, including sensory websites, books, and online support groups. 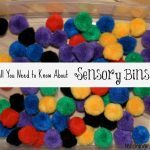 This is so valuable for parents of children with sensory needs. 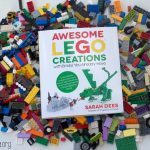 This book was released last week, but is already the #1 New Release in Special Education and #1 New Release in Family Activities! You can get the book either in a print copy from Amazon or PDF version. Oh!! 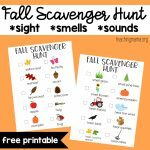 And you can get the first chapter for free to learn more, and if you order before Sept. 22, you’ll receive 3 BONUS guides: teaching children about sensory processing, shareable cards and a sensory processing memory game. So awesome!!! This is an all-in-one resource book that I think everyone should read! This is such an amazing book. It is unique that it talks about the condition from the perspective of a therapist and a parent – you get both sides of the story. A godsend! 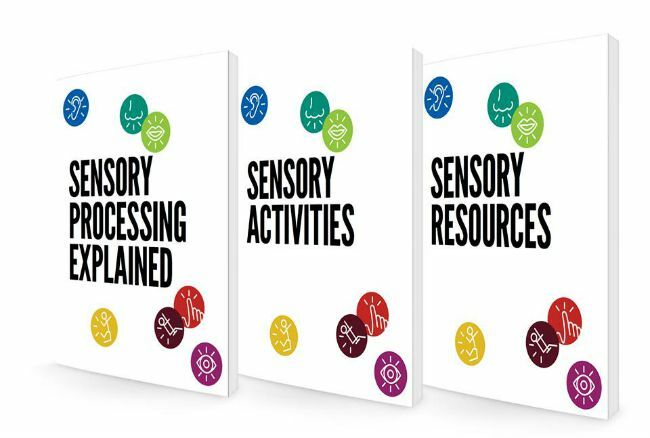 This book is an amazing resources – and not just for parents of kids with sensory challenges, but for all parents and educators!